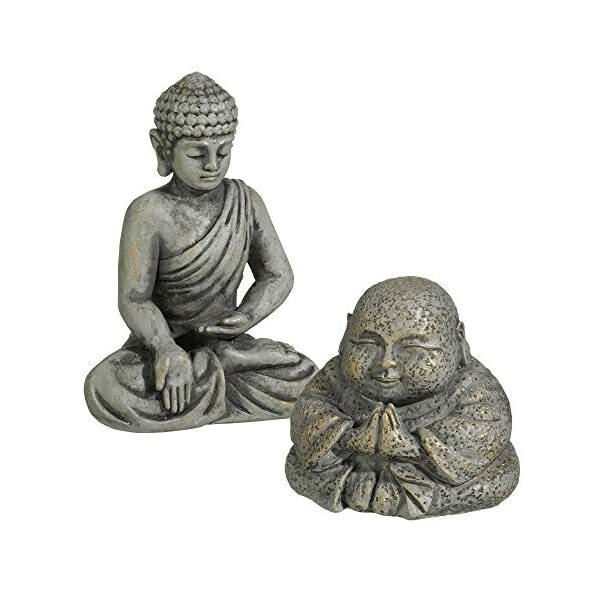 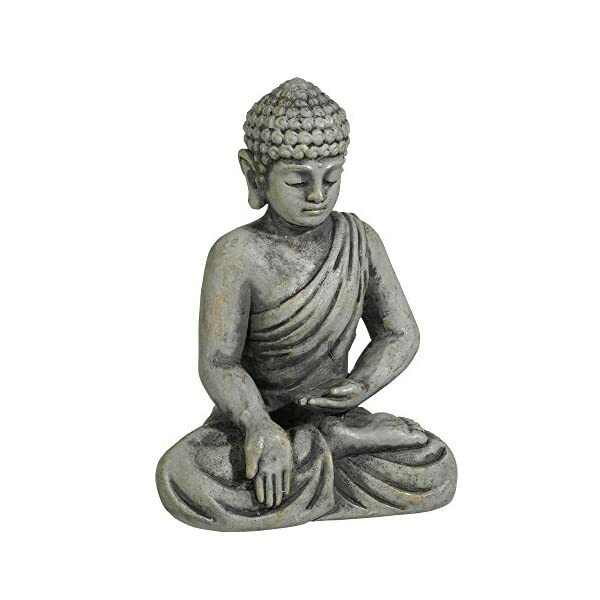 Create a miniature Zen garden with this collection of Buddha figurines. 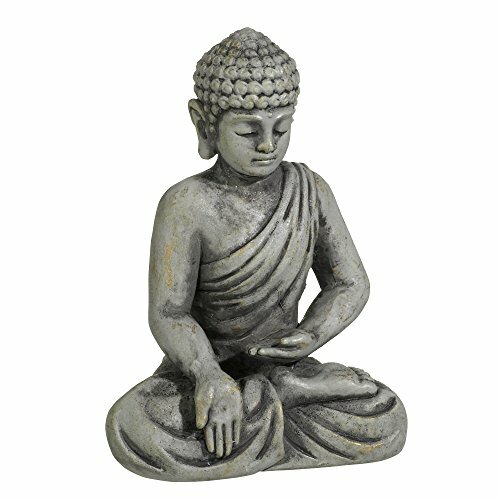 Two styles of figurines are delicately constructed with balanced blend of cement and resin to enhance the sculpted details and cement texture finish. 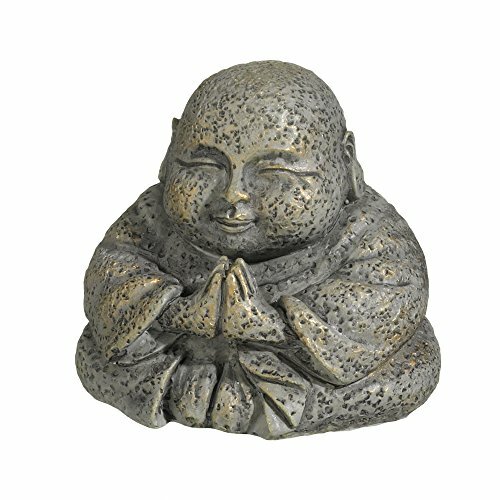 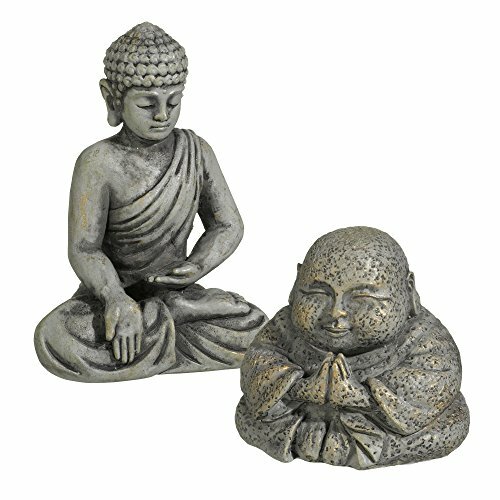 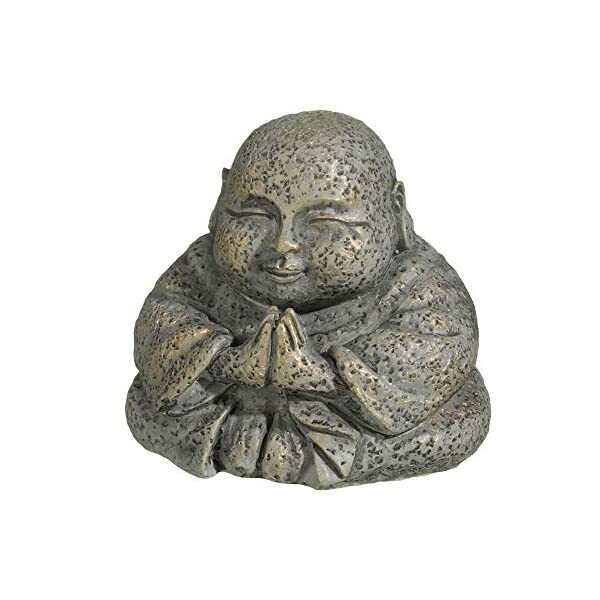 Tall Buddha measures 3 inches tall and 2 1/4 by 1 1/2 inches wide; short Buddha is 2 inches tall and 2 1/8 by 1 3/4 inches wide. 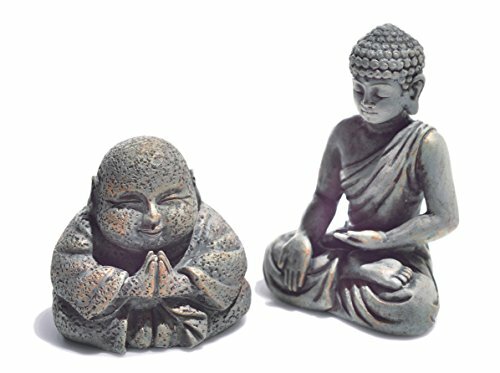 Three of each style as pictured are shipped together in one box. 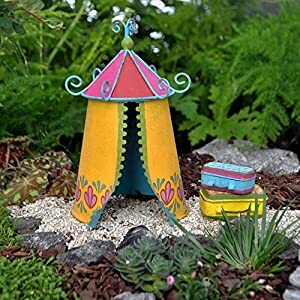 Add visual interest to your container garden with other matching miniature accessory items from Grasslands Road Small Worlds collection. 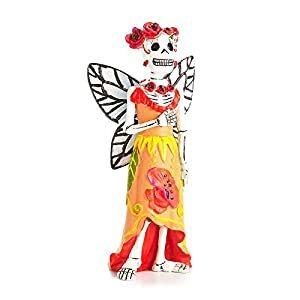 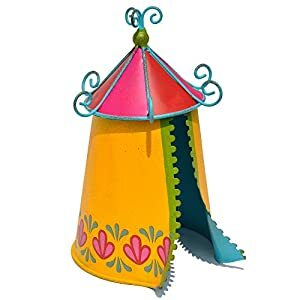 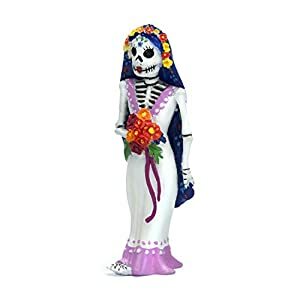 My Fairy Gardens Halloween Miniature – Day Of The Dead Poppy Fairy – Mini Dol.